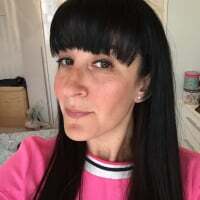 This is a new continuation thread for the all the people on the Pregnant after miscarriage - Part 2 thread, as the last part of the thread has become huge and has so many pages, it's getting a bit hard to load. Agree with mummytolily, i had a scan around nine weeks and I was glad I waited as def could see more. a Feb baby would be lovely, so close to valentines day, what better gift could you want! Ahhhhhh MrsRees so so happy for you! Amazing news! I bet you are both over the moon! Congratulations Lorew on your scan too! I had my Anti- D injection this morning! Ouch! Also had my growth scan- baby measuring fine so trainee midwife messed up and had me worrying for no reason, but still nice to see baby again! Bobble- How did your growth scan go? So happy for you mrsrees!! Fingers crossed for more bfps on the horizon. Mickey, glad your growth scan was all OK and it was just human error - not that that makes up for the worry! How many weeks are you now Bobble? afm, hubby has suggested we start trying asap for another!! So will start tracking after next period - if I get one as breast feeding.... quite surprised he is so on board as he initially said no after my delivery, but will be so nice for them to have each other when they get older. 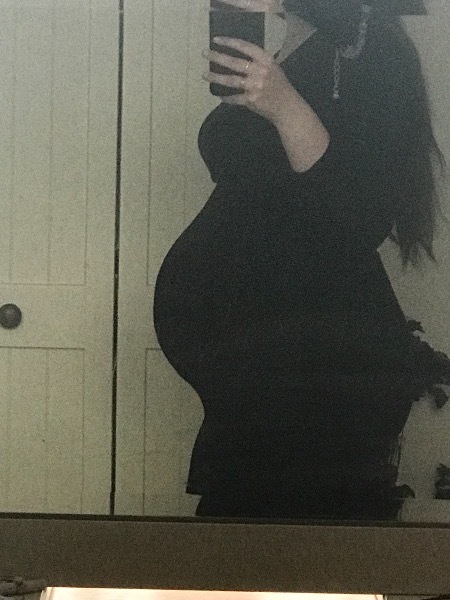 31 today, i just cant wait for her to be here and pregnancy to be over ive found it so difficult in so many ways and felt i always had something to worry about which is saddening but hopefully my next pregnancy im more settled!